Nuclear decommissioning specialist RED Engineering has achieved the coveted Fit For Nuclear (F4N) status, enhancing its credibility as a supplier to the sector. F4N is delivered by the Nuclear Advanced Manufacturing Research Centre (Nuclear AMRC) – part of the national High Value Manufacturing Catapult – which helps companies win work in the civil nuclear supply chain. The initiative is supported by top-tier partners in the nuclear building and decommissioning sectors including EDF Energy, the Nuclear Decommissioning Authority and Rolls-Royce. RED Engineering (formerly Red Marine), which provides consultancy services for those operating in the nuclear decommissioning and remediation sectors, is growing its expertise in the design and development of equipment and processes for remote intervention in hazardous environments. Involvement in the programme will see RED Engineering work closely with the F4N team to monitor progress on nuclear projects while drawing up plans to ensure that its commitments as a supplier to the nuclear industry are met. The North East-based firm, which recently won a Queen’s Award for Enterprise for innovation, sees the move as an additional boost for securing work in the nuclear sector. It also confirms how core project management and rapid design expertise gained in the oil and gas sector, which deliver time and cost savings benefits, are transferable across other industrial sectors. Joe Orrell, managing director, said RED Engineering is seeing strong demand as it continues to ramp up its nuclear industry presence. He added: “This is great news and follows quickly on the back of our Queen’s Award success. 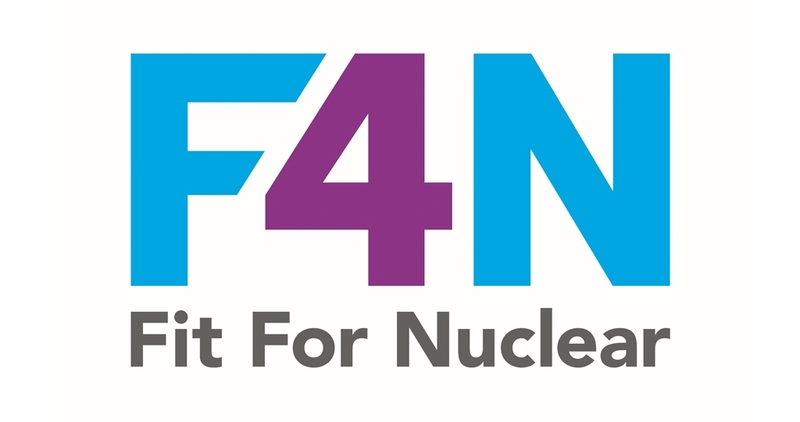 F4N will be an important accreditation for us as we move forward to support the UK’s nuclear decommissioning programme. Stephen Linley, F4N industrial advisor at the Nuclear AMRC, said: “Congratulations to RED Engineering, who become another important participant in the Nuclear AMRC F4N programme.